One of the most legendary rock musicians ever was also an animal behind the kit. He was pounding the skins hard, fast and with a crazy kind of perfection. 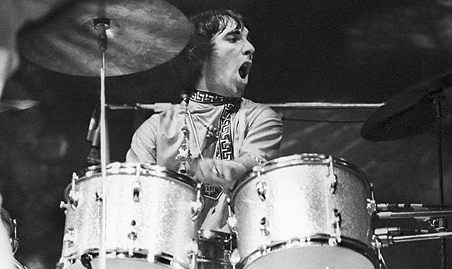 His drumming stands out on so many of The Who's classic songs, like Baba O'Riley which has the coolest drumming ever!! The drummer from Rush is a guy that I didn't really know that much about before, but after looking him up recently, I found that this guy is technically brilliant. Probably the most technically skilled drummer of them all. Eric is one of those guys that are sadly overlooked by critics (probably because he was in KISS) but was an incredible talent behind the kit. He had the whole package; crazy skills, a hard hitter, great singer, multi instrumentalist, killer solos and was adored by his fans. It's not easy to pick which of the KISS drummers I like best (Eric Singer would also fit in here), but Carr will be my choice! 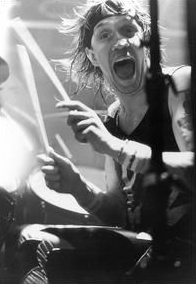 Carr also recorded the most powerful drum sound I have ever heard in studio on 1982's Creatures of the Night. Another seriously talented multi instrumentalist than can play basically any instrument and sing great as well. 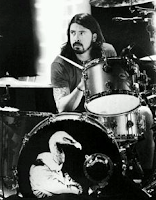 He got famous with Nirvana, worked with several other bands and started his own band Foo Fighters, making Grohl the most successful drummer to come out from behind the kit. 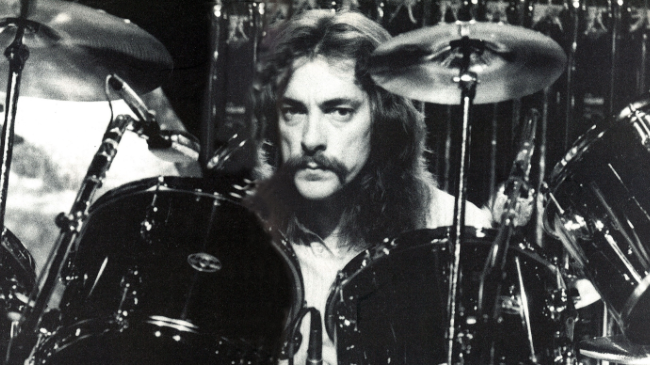 The legendary Led Zeppelin drummer always show up on these lists, even though some believe he is overrated. 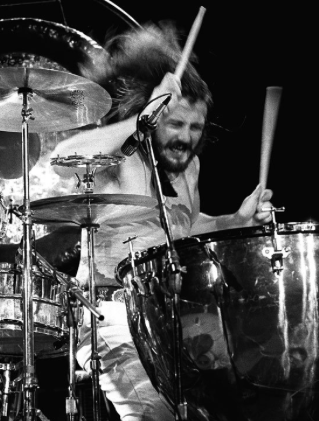 However, Bonham always delivered with feeling, power and energy and was a vital part of the greatest hard rock band ever. 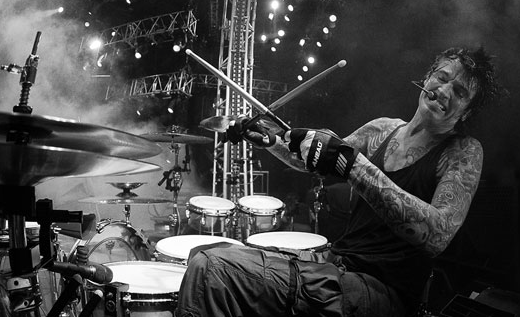 In my opinion, the best heavy metal drummer out there. He doesn't just play with speed (which many in the genre tend to do) that just gets annoying after a while, but uses a lot of feeling and spontaneity. 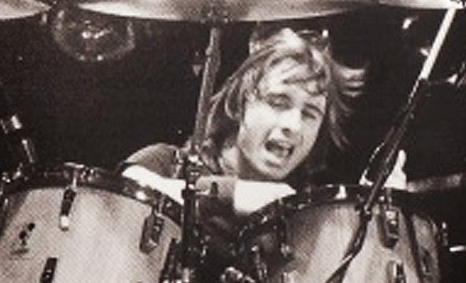 Mr. McBrain and his crazy fills (and crazy faces) is a highlight in Iron Maidens live performances. The drummer with the most classic style here. 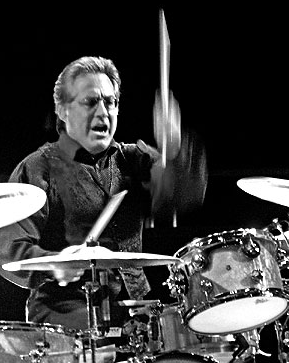 He plays it simple and direct, he hits the skins like he means it (hard) and he has that awesome jazz stick handling. On top of that, there's the story of that gig where Springsteen played encore after encore and 'Mighty Max' literally played until his hands bled - now that is commitment! I believe Tommy is a bit overlooked in the same way as Eric Carr, probably because his band Motley Crue disliked by critics. His crazy awesome drum solos and stage antics, along with his wild personal life, has at least made him one of the most famous drummers in the world. I love how Phil Rudd keeps it simple in a 'less is more' kind of way. It just seems effortless where he sits at the back of the stage smoking his cigarette while Angus and Brian goes off the rails at the front. The former AC/DC drummer's simple style has a big part in the bands sound. 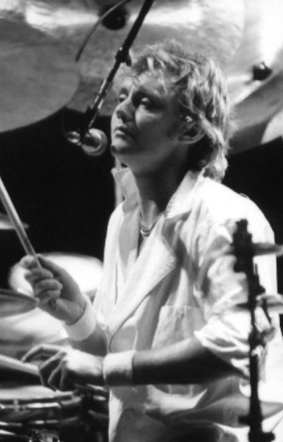 The man from Queen is not only a great drummer, but also a good singer and a top-notch songwriter (which is uncommon for a drummer). Keeps it rather simple and stylish, which is just the way I like it! Didn't really make the top 10, and a lot of that has to do with the fact that he is not famous enough. 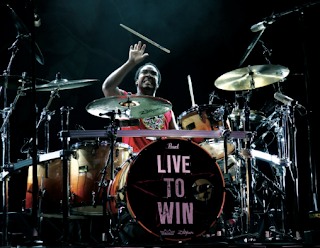 However, his flashy and perfectly timed drumming is just awesome to watch. 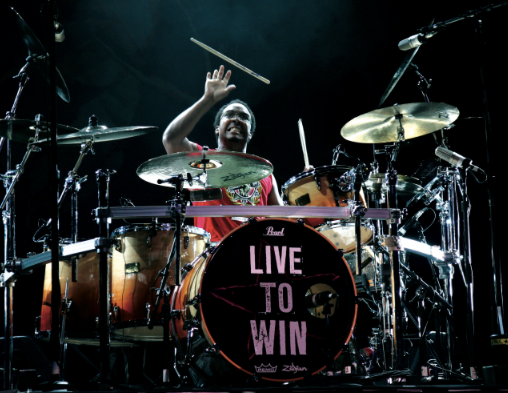 One of the most entertaining drummers to look at live for sure! Just check him out on Paul Stanley's live DVD One Live Kiss!